For all of your household moving needs, you can depend on the movers at B & J Moving and Storage. 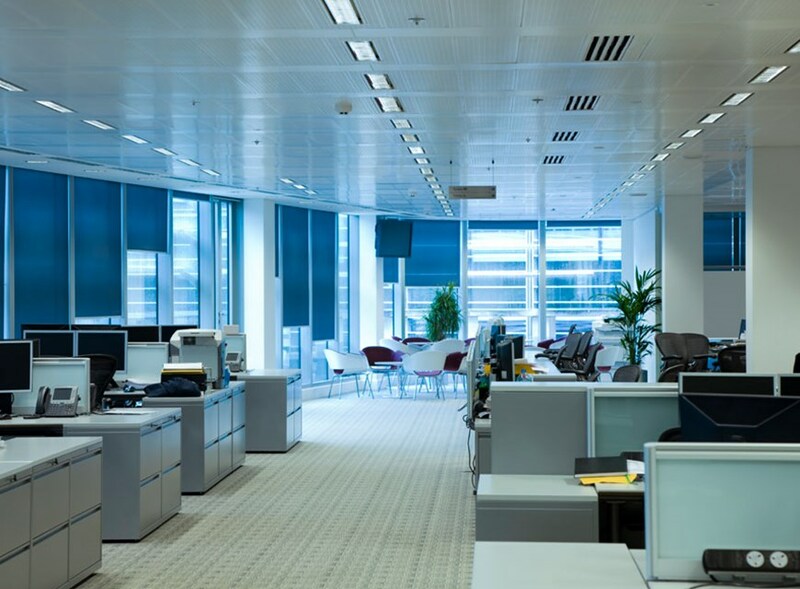 Trust the commercial moving experts at B & J Moving and Storage for when it comes to relocating your office, business, facility, high-value products or commodities. Do you need storage services for your upcoming household relocation or do you need a more permanent storage solution for your office's old furniture? At B & J Moving and Storage, we are the superior specialized moving experts who can handle the transport of your high-value products. About B & J Moving And Storage Co Inc. When it comes to Lansing movers, B & J Moving and Storage is the Michigan moving company you can depend on for exceptional relocation and storage services. 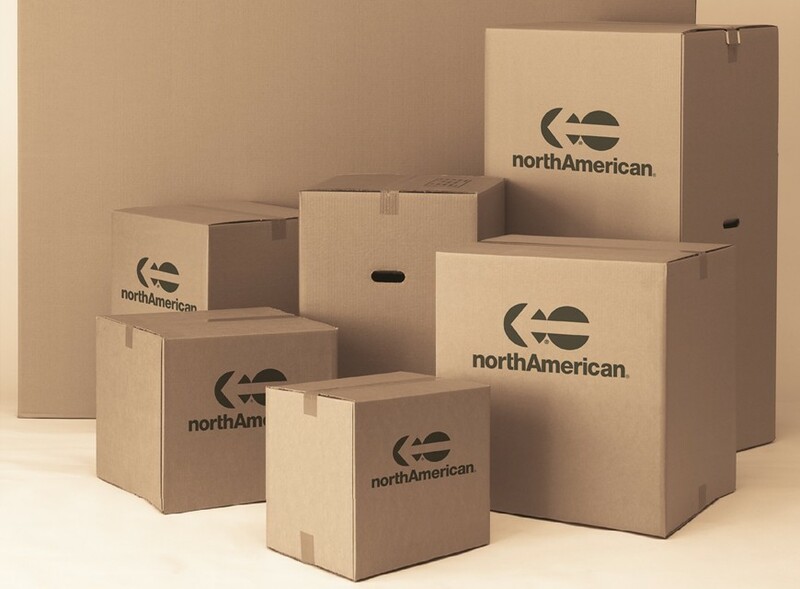 Since 1920, we have been serving Michigan and the surrounding areas, providing local, long distance and international relocations as an esteemed agent of North American Van Lines. We work tirelessly to ensure that every relocation we manage exceeds our customers' expectations. We are in charge of a wide array of relocation services as Lansing movers, ensuring that we can handle any unique requirement you may have, regardless of the size and scope. We are dedicated to delivering cost-effective, comprehensive moving services for our many customers.